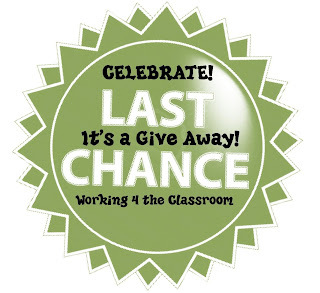 Today is the Last Day to Join in Working 4 the Classroom’s 1st Official Give Away Celebration! 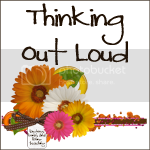 Don’t miss out…Remember, you can share a posts and enter more that once! 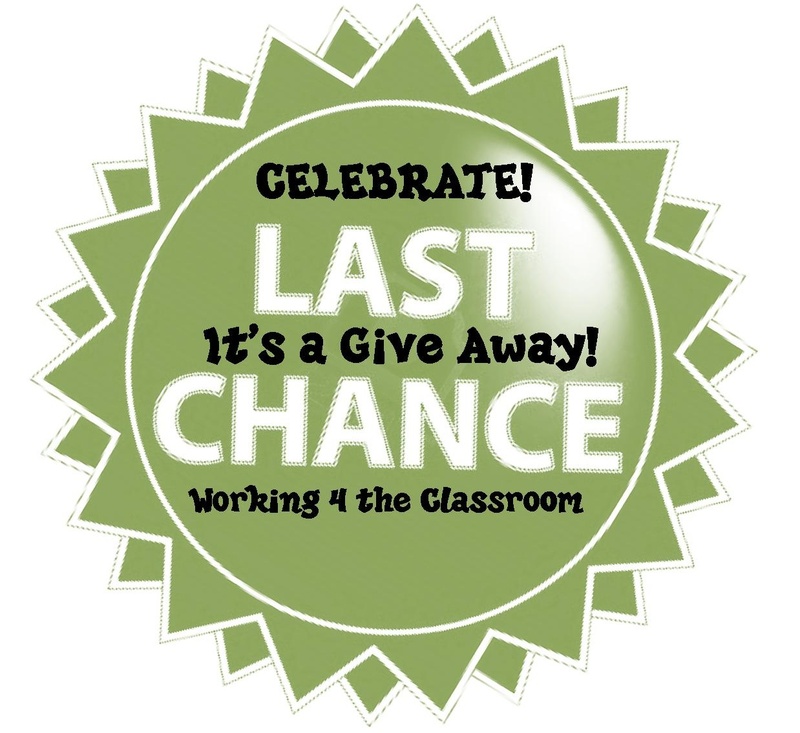 *Working 4 the Classroom had been visited over 32,000 times and had reached 100 fans on FB!! 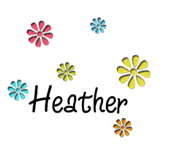 Today my total visits have reached almost 43,000+ And I have 148 Facebook Fans!! I had decided, that with this give away, I wanted to share one of my favorite things...Starbucks! So, two lucky people will receive a $10 Ecard!